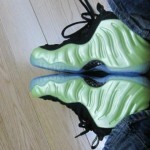 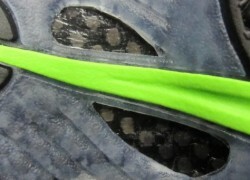 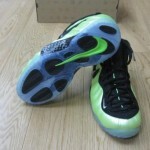 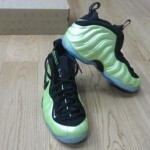 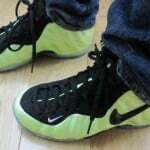 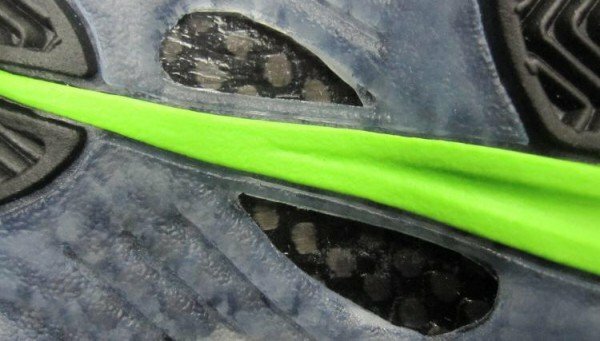 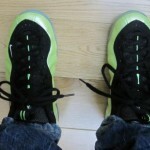 More new images have emerged of the Nike Foamposite Pro ‘Electric Green’. 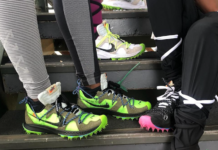 Feast your eyes on the latest group of detailed images after the jump and let us know if these are a must have in your closet. 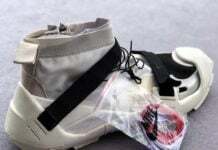 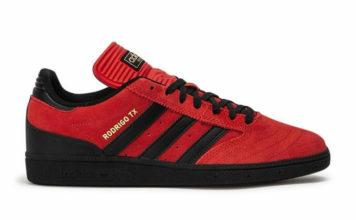 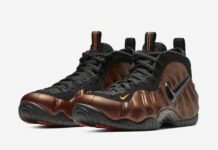 they a nice new color and all but i wouldnt cop when there are better colorways, it be pretty hard to find the gear to match.